Rabat - Morocco will participate in the third edition of Wiki Loves Earth from May 1 to 31, 2015, to highlight the country’s natural heritage. Rabat – Morocco will participate in the third edition of Wiki Loves Earth from May 1 to 31, 2015, to highlight the country’s natural heritage. The event is an international nature photography competition created in 2013 to illustrate Ukrainian landscapes. It expanded to 15 countries in different regions of the world in 2014, when it officially became an international competition. 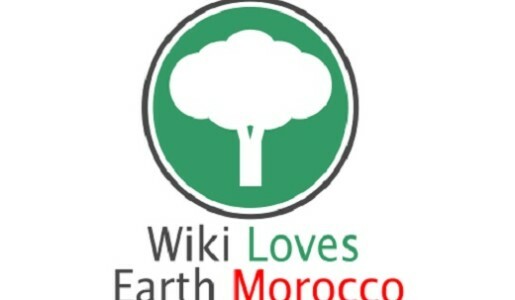 This year’s Wiki Loves Earth will be the first year Morocco participates. It aims to encourage the development of the country’s natural heritage via Wikimedia projects, mainly the encyclopedia Wikipedia and Wikimedia Commons Media. 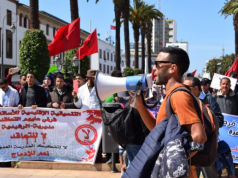 The competition will involve natural areas across Morocco, including national parks and regional reserves, thus encompassing various landscapes and habitats. Everyone is invited to take pictures of nature and post them to www.wikilovesearth.org. 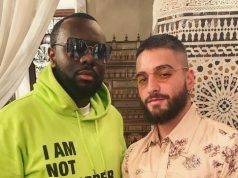 The contest is a way to educate Moroccans on their own natural heritage and to create a close link with it. It also aims to make Wikimedia projects known to the public. Last year, participants posted more than 70,000 photos from 15 countries, including Algeria, Brazil, and Germany. Germany had nearly 15,000 photos. At the national level, a local jury will select the 10 best photographs from Morocco. These finalists will qualify for the second phase of the competition, where they will compete with hundreds of other pictures around the world in the international competition. The international jury will then select the best photographs from the global competition.